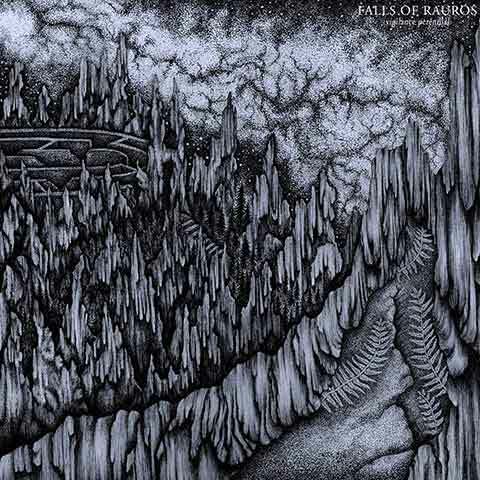 Arallu are a black metal band from Israel and this is a re-release of their fourth album. 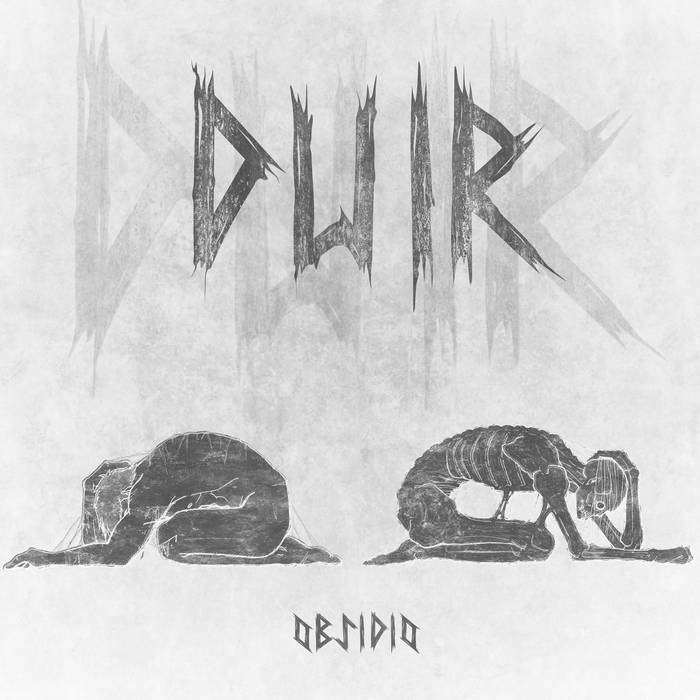 Duir are an Italian folk/black metal band and this is their debut EP. 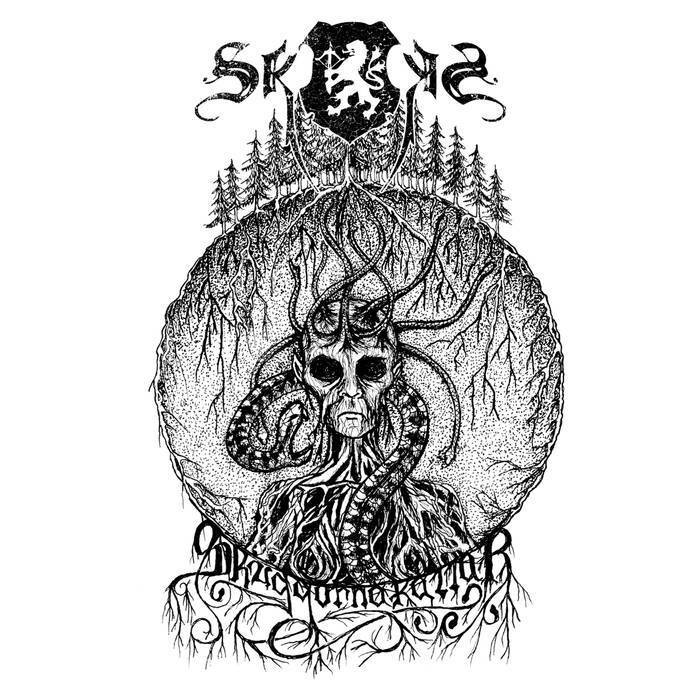 Bhleg are a Swedish folk black metal band and this is their second album. 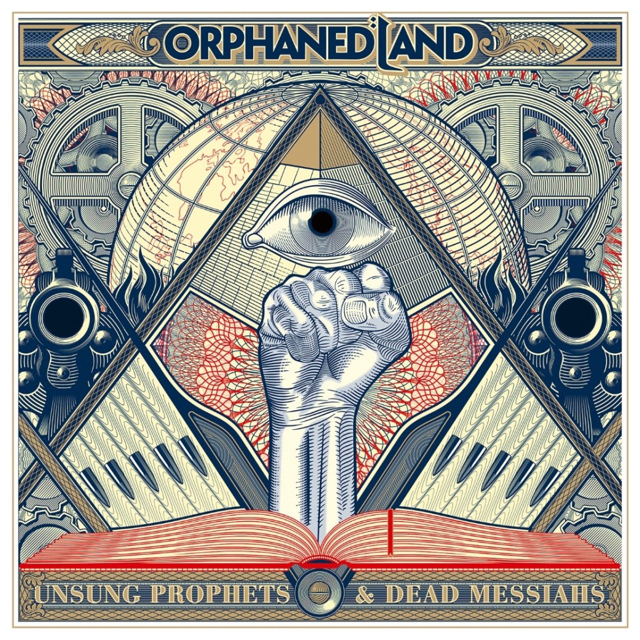 Orphaned Land are a progressive folk metal band from Israel and this is their sixth album. 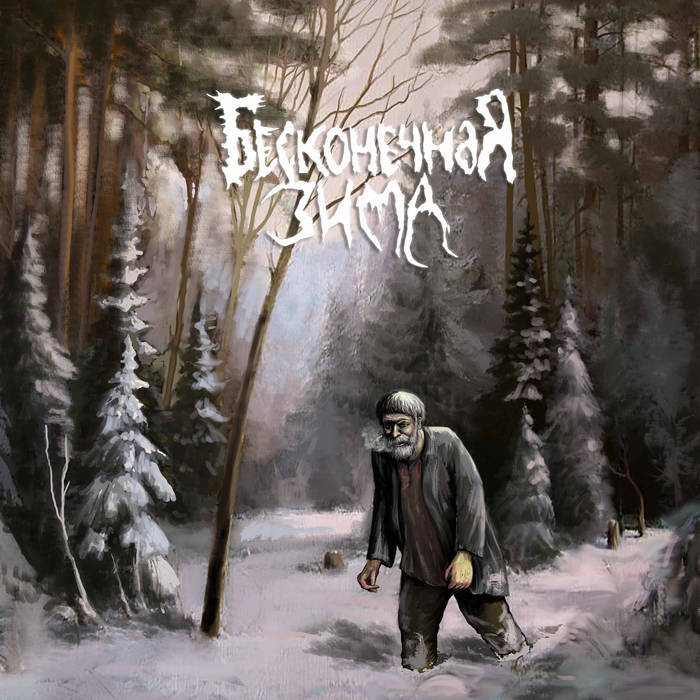 This is the second album from Neverending Winter, a Russian black metal band. 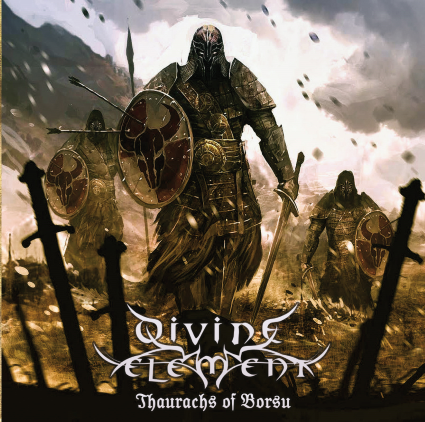 Divine Element are an international black/death metal band. 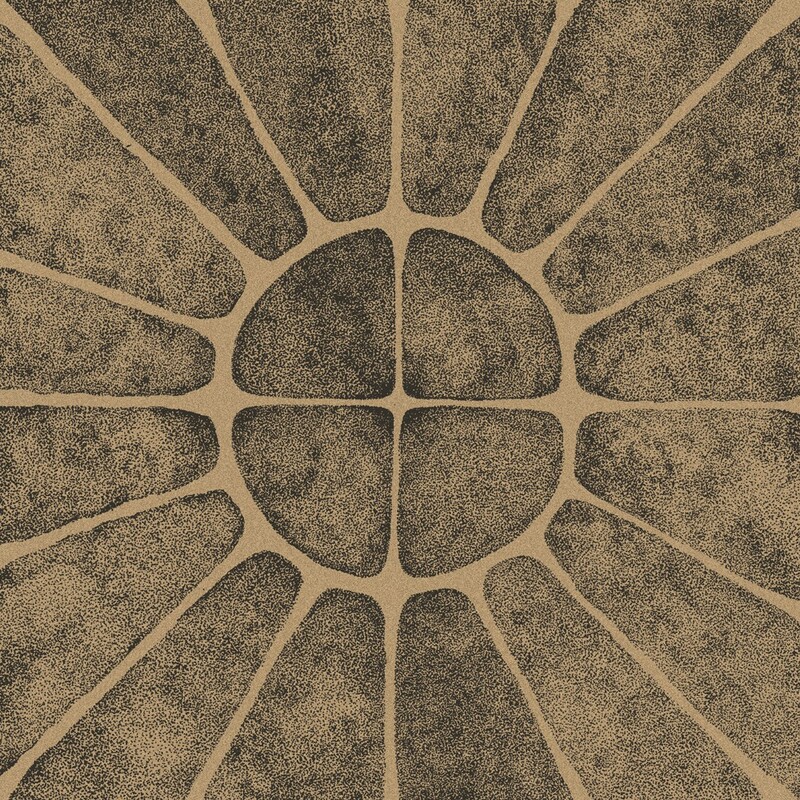 This is their second album. 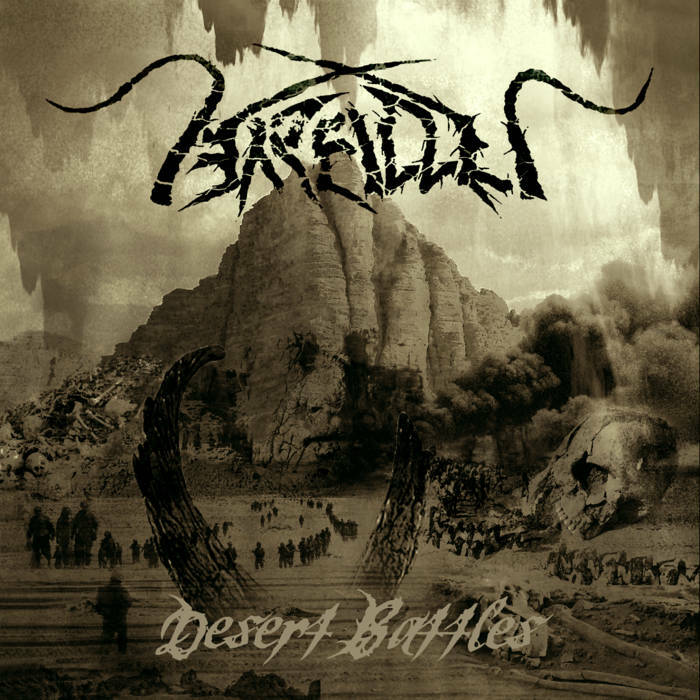 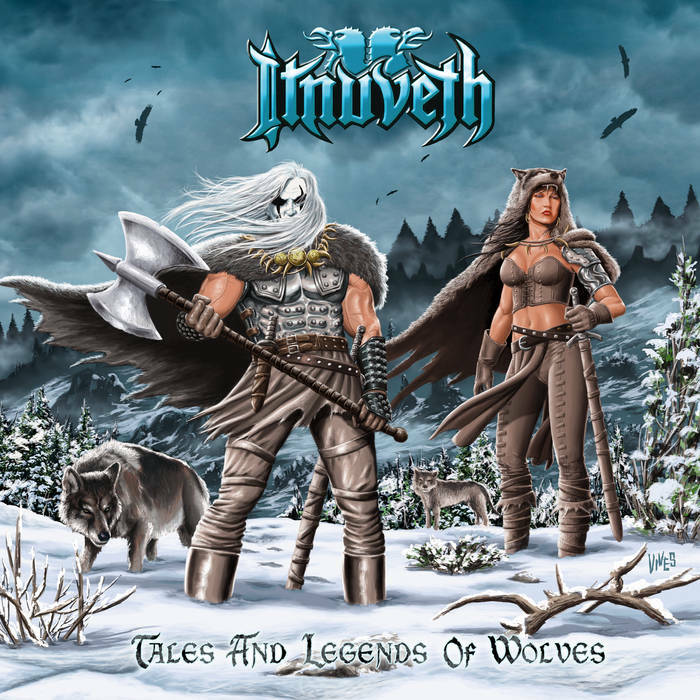 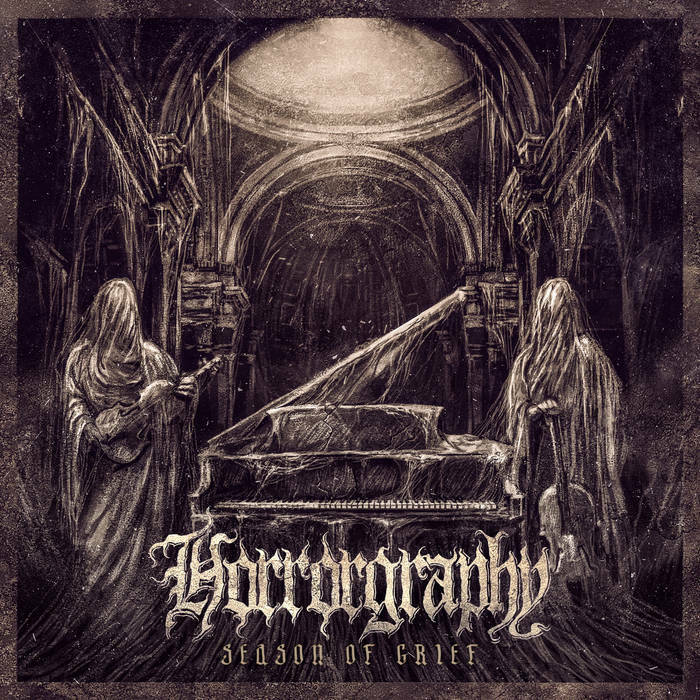 This is quite a varied release that essentially boils down to about 40 minutes of epic extreme metal.